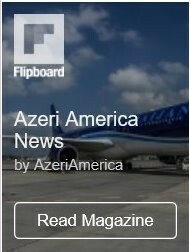 The Azerbaijani community in the State of California has launched an electronic petition against the so-called “Azerbaijan Democracy Act of 2015” introduced at the U.S. Congress by Congressman Christopher Smith, AzerTag state news agency reported. 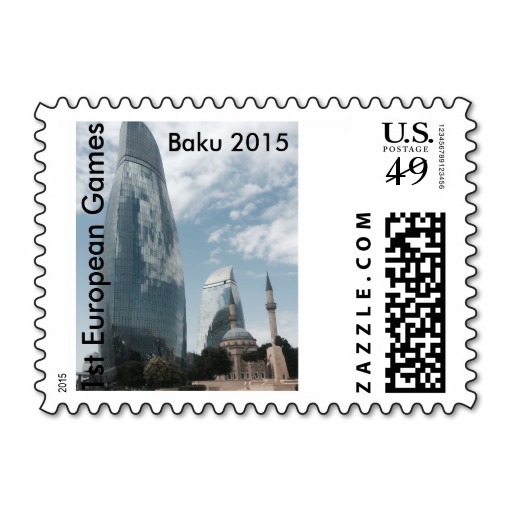 The petition says that the bill “if passed and enacted, will inflict a tremendous damage on one of the most important friendships the U.S. has in the world, namely the long-lasting friendship with the Republic of Azerbaijan, which is a secular nation in the Caspian region and an exemplary model for interfaith tolerance and harmony”. 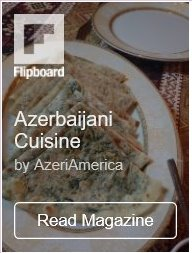 “Considering the tremendous value and importance of the U.S.-Azerbaijan friendship as well as the biased nature of this “Act” being heavily pushed by an ethnic special interest group, this bill should definitely be rejected,” the bill says. The Azerbaijani community urges the U.S. Congress “to vehemently reject the “Azerbaijan Democracy Act of 2015” that would damage first and foremost America’s own national interests”. The petition can be signed here https://www.change.org/p/reject-the-racist-anti-azerbaijani-bill-at-u-s-congress.